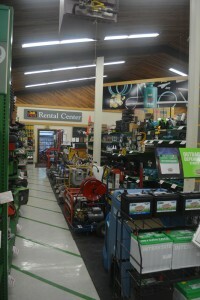 At Westside Building Supply, we seek to provide for the various needs of our customers. Westside’s increasingly popular rental department is an important tool for providing for those needs. 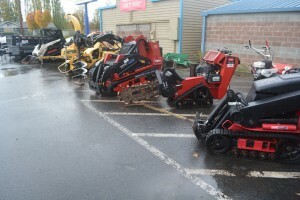 We provide rental equipment – for everyone from the smallest homeowners to the largest contractors. Feel free to call and talk to our friendly staff about prices and availability.